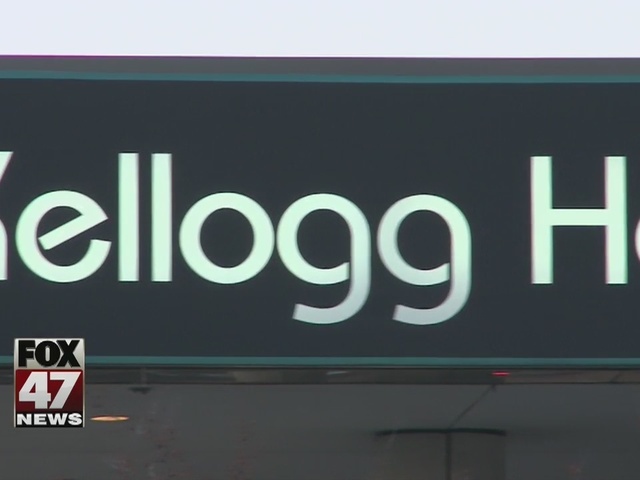 There are at least 30 confirmed cases of people getting sick after visiting the Kellogg Center between February 16th and 22nd. The Ingham County Health Department says its investigation could find many more. "We're just following up on, really, quite a number of additional phone calls related to other events," Linda Vail, of the Ingham County Health Department, said. "Really I don't know how many that's going to turn out to be, but even at 30, that's a pretty big number to be handling." The department doesn't know exactly what made people sick. The symptoms include nausea, vomiting, and diarrhea, so it could be food poisoning or another kind of virus. "A lot of these things happen because people either get sick, and think that they're better and go to work, or go to an event, and before they know it, they've actually spread something," Vail said. Michigan State University said in a statement that it closed the State Room Restaurant and Kellogg Center kitchen Monday and Tuesday for a thorough cleaning. "They were cautious about that, did the right thing," Vail said. She says the University didn't stop at cleaning the kitchens. It disinfected door knobs, hand rails, bathrooms and more. Anyone experiencing symptoms of the sickness should switch to a clear liquid diet and take small sips about once a minute, says Dr. Nancy Weber, who works in McLaren's emergency room. That way you can get much needed fluids without feeling sick. "The biggest problem with food poisoning or gastroenteritis is dehydration," Weber said. The best way to stay healthy and prevent spreading viruses is washing your hands well and often, both Vail and Dr. Weber said. 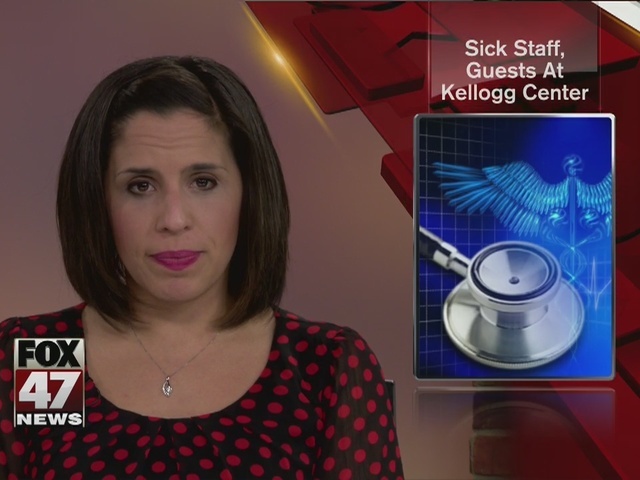 If you are experiencing nausea, vomiting, and/or diarrhea and visited the Kellogg Center between February 16th and 22nd, the Ingham County Health Department asks that you contact them (517 887-4311) to help with the investigation.